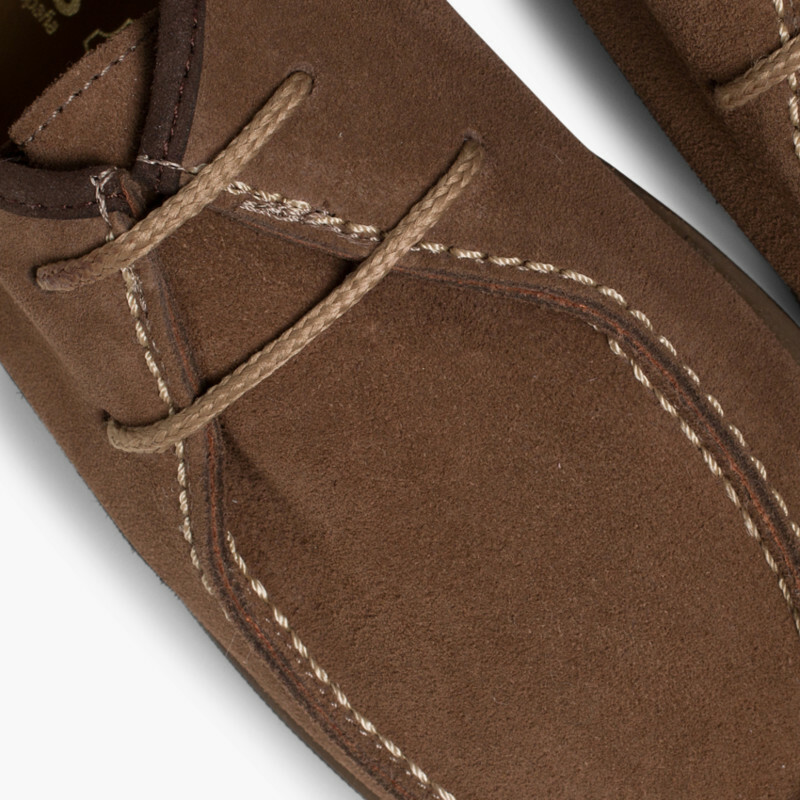 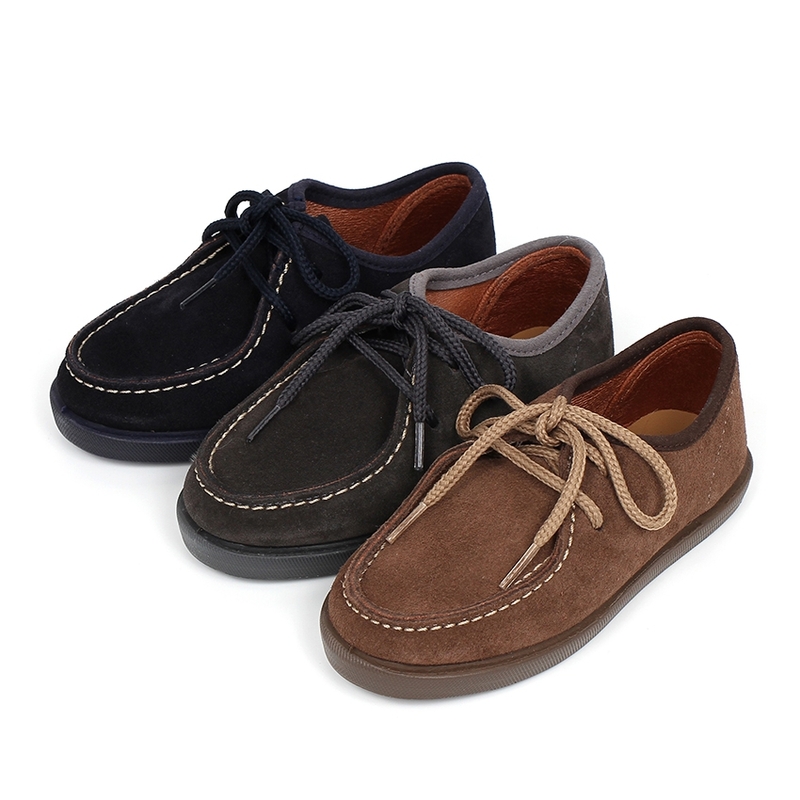 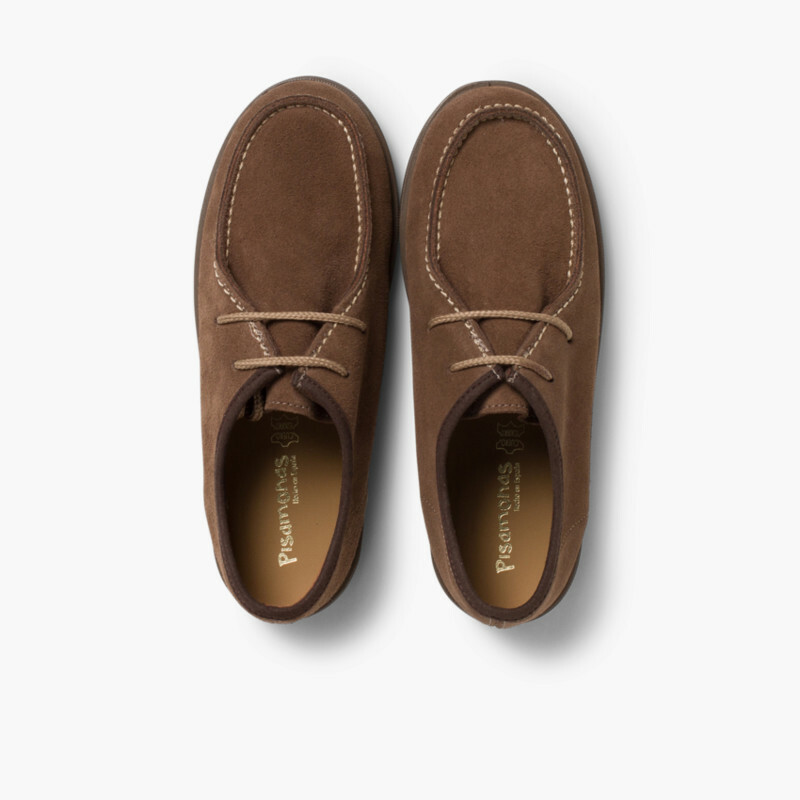 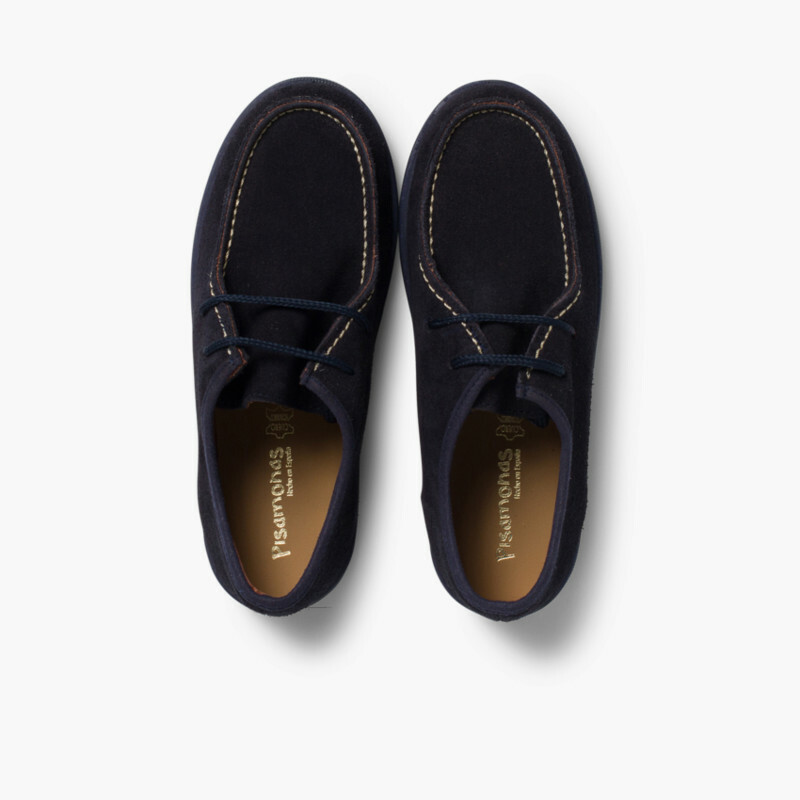 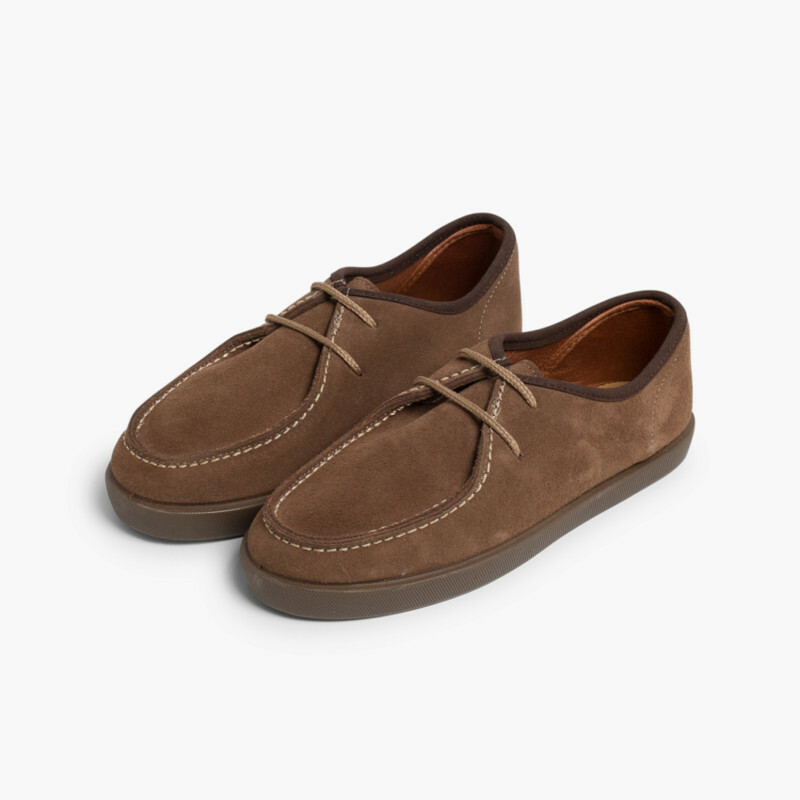 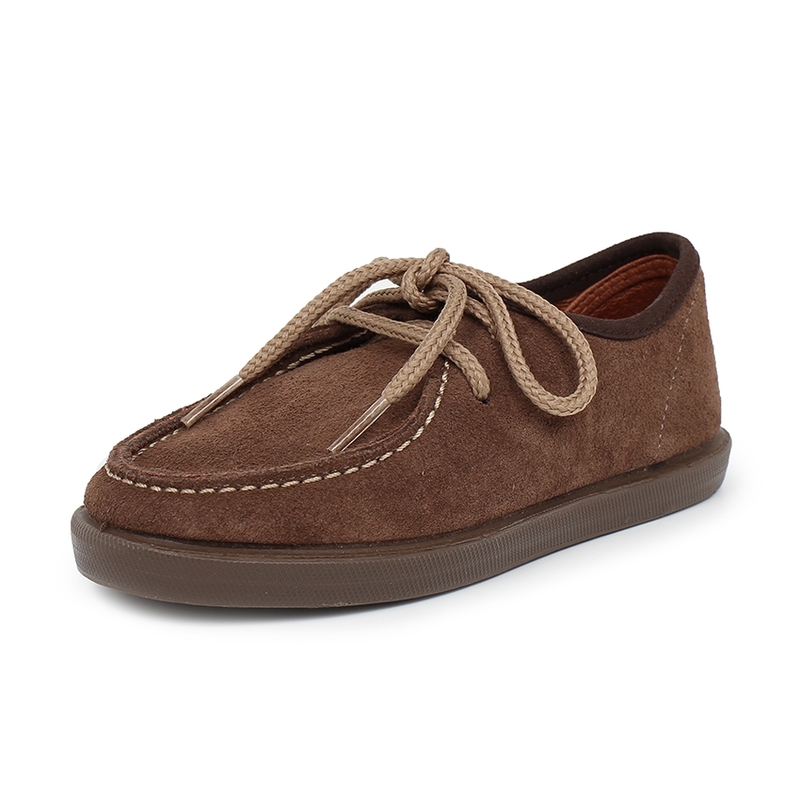 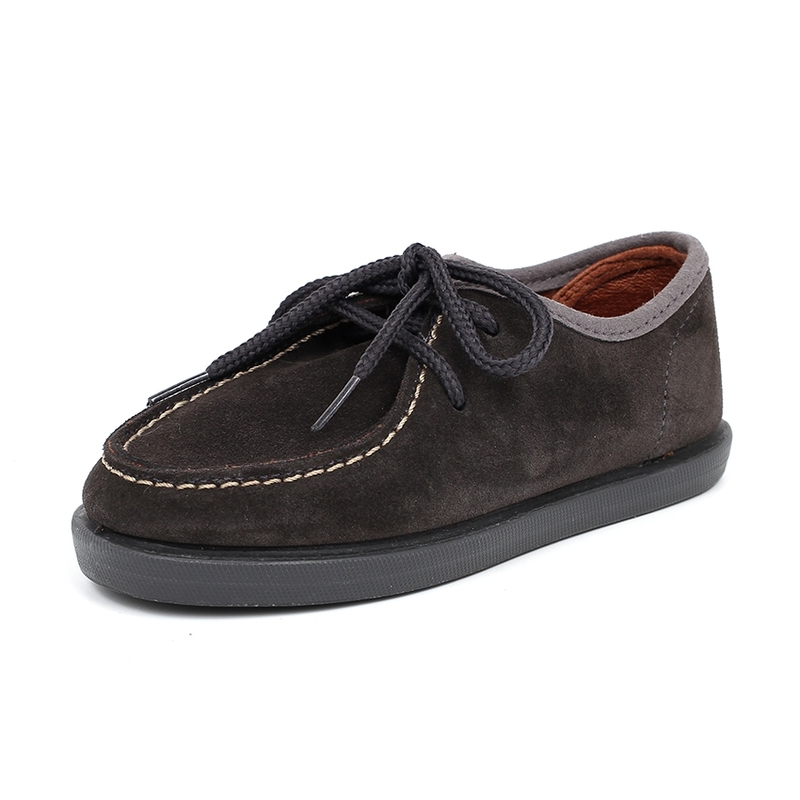 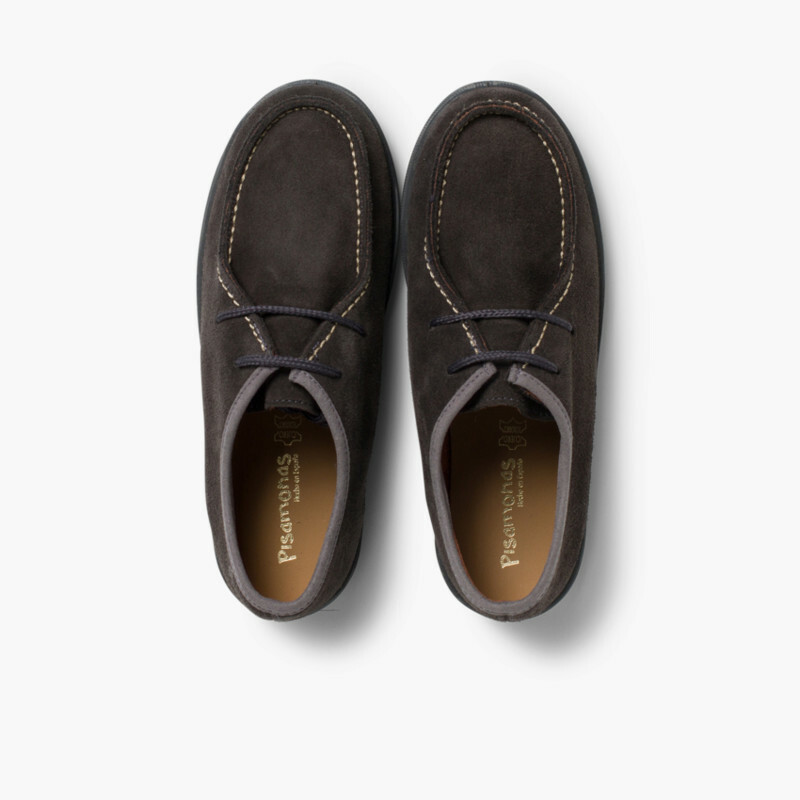 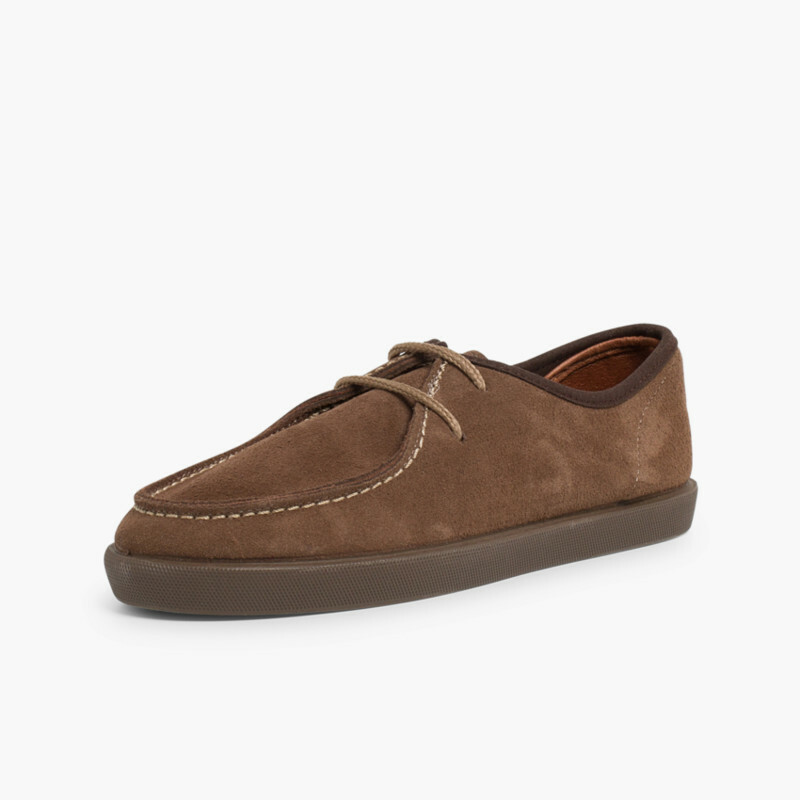 Suede deck shoes for children and adults, designed both for everyday wear and for special events. A classic shoe, finished off with the stitching which is characteristic of this type of footwear and with laces in the same colour. 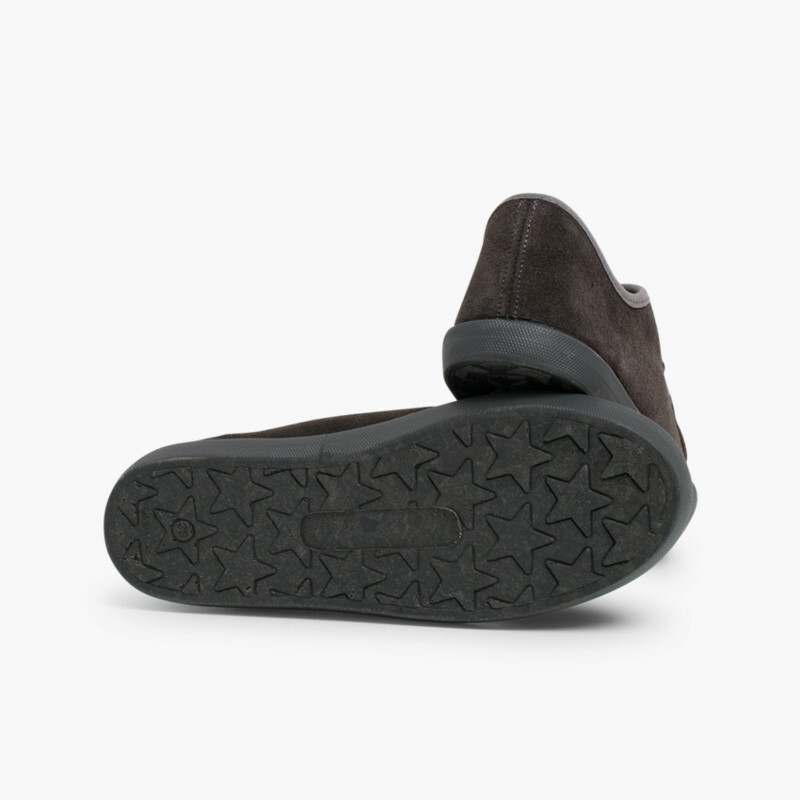 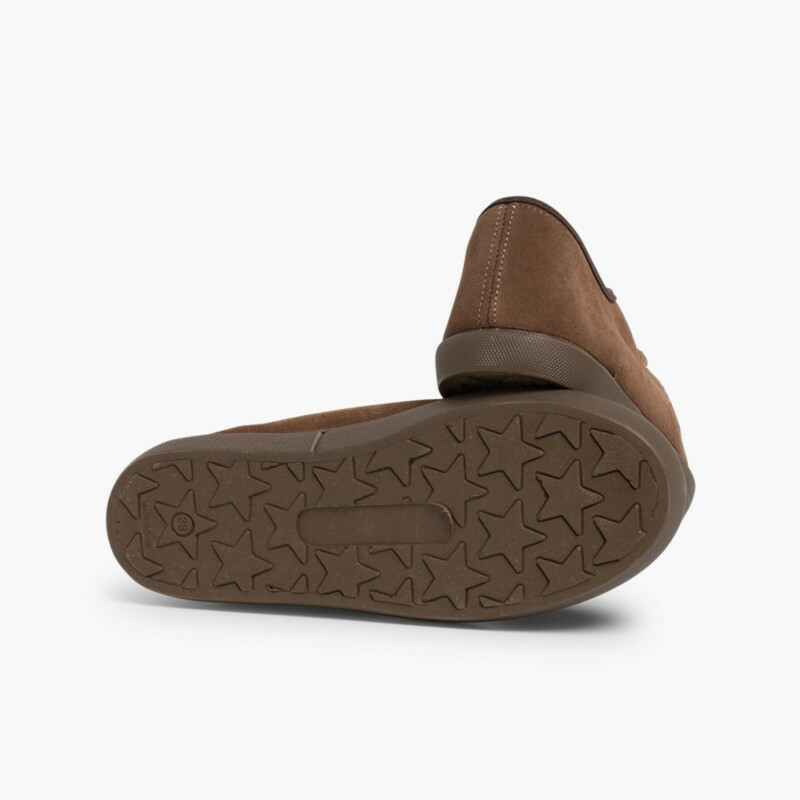 Their rubber soles provide extra comfort and prevent slipping on rainy days and for lively kids running around. 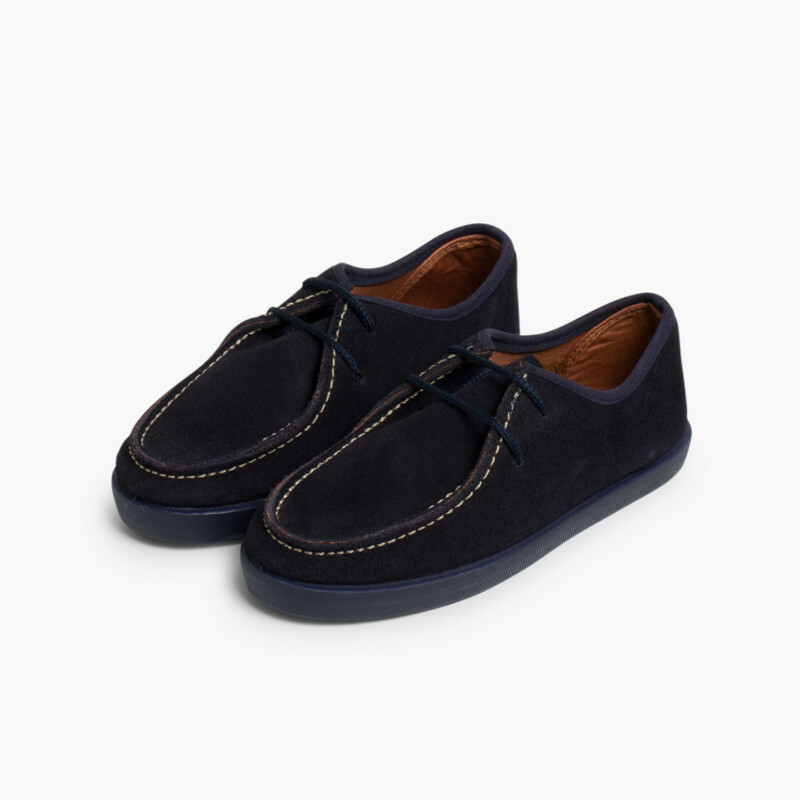 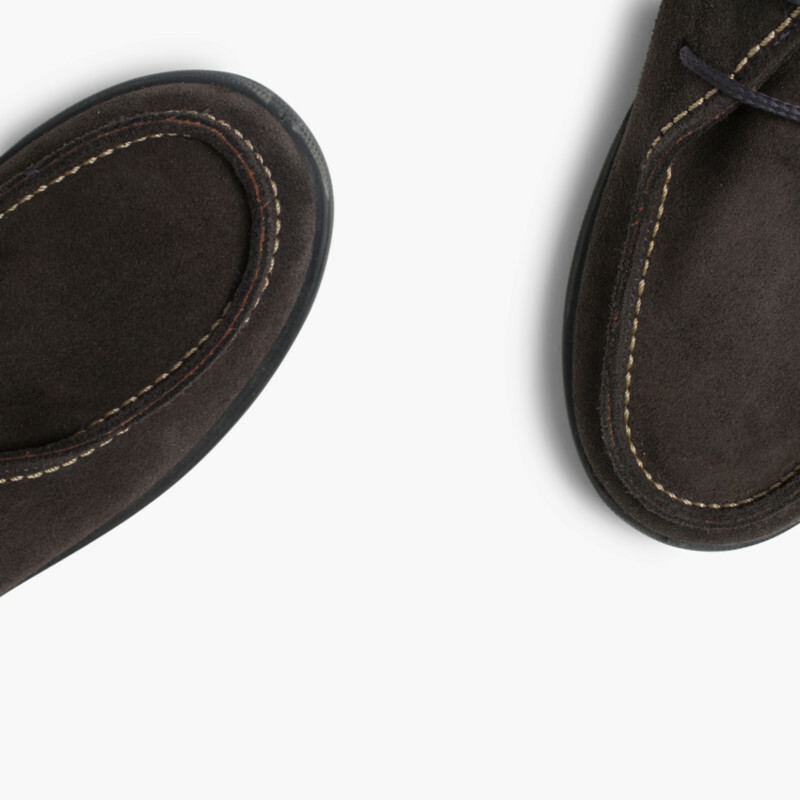 These suede shoes are available in three colours of the season: navy blue, grey and taupe. 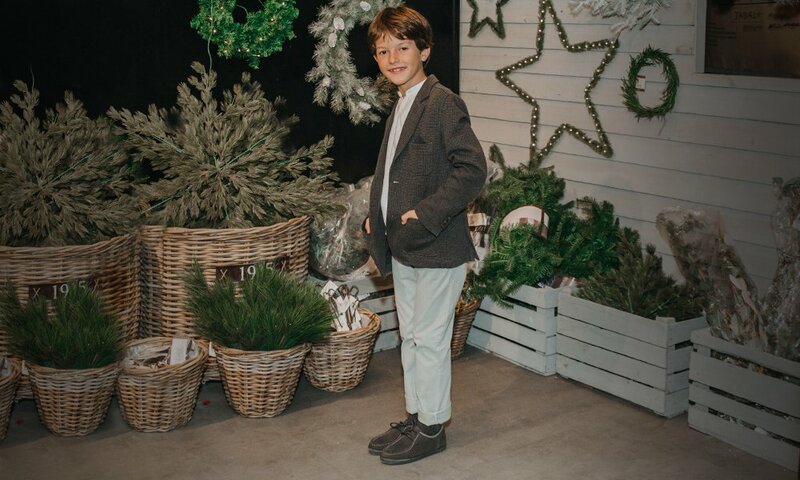 Available in sizes from 5.5 child up to 7.5 adult, so both parents and children can enjoy wearing them and have a coordinated if they want to! 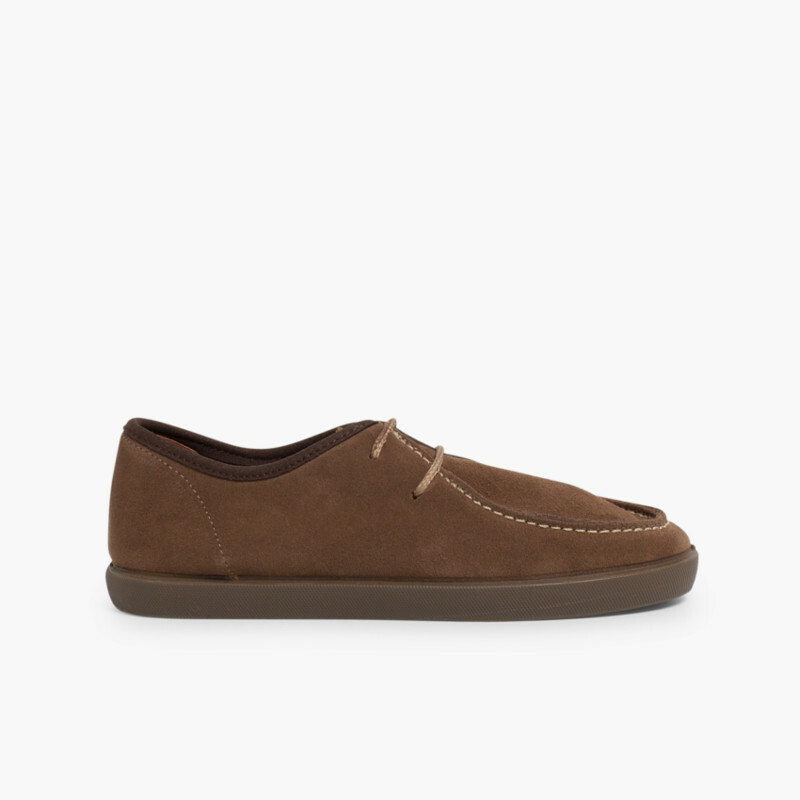 Shoes 100% made in Spain, with high-quality materials and at the best prices. 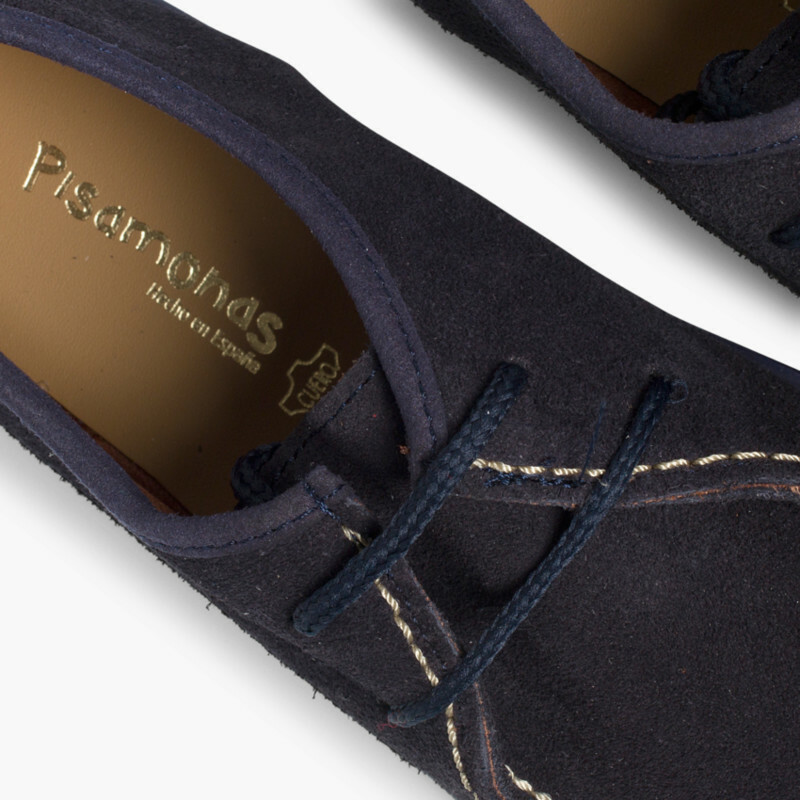 And if you want to exchange or return them, at Pisamonas it’s always completely free, just like our deliveries!